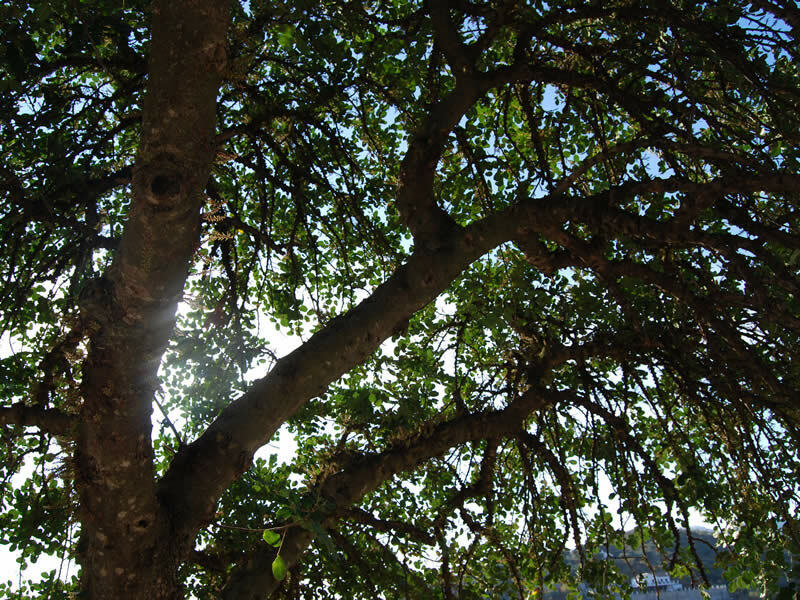 Our B & B is named after a beautiful tree which stands in the middle of our guesthouse: the Algarrobo or "carob". 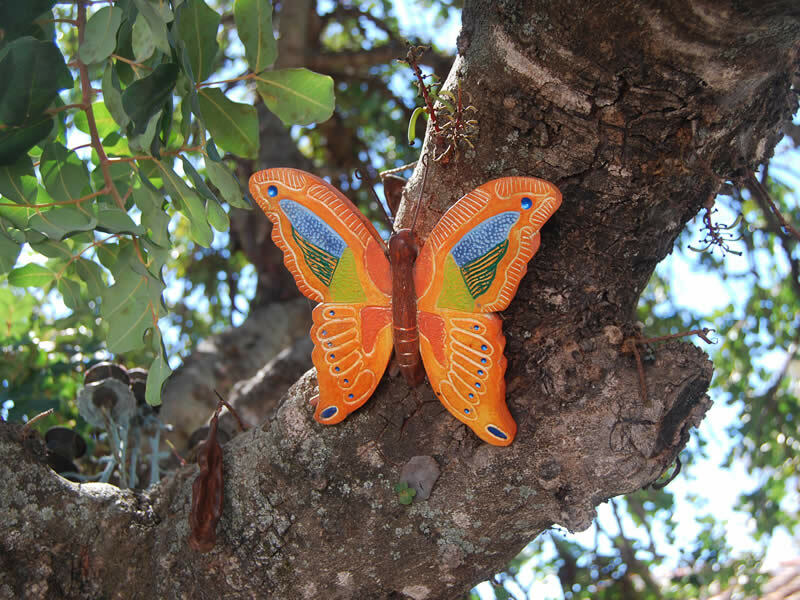 This particular tree is known in Spain called for the high nutritional value of its pods, carob. The fruits are used, inter alia as a substitute for cocoa (they contain no caffeine in contrast to cocoa and very little fat!) 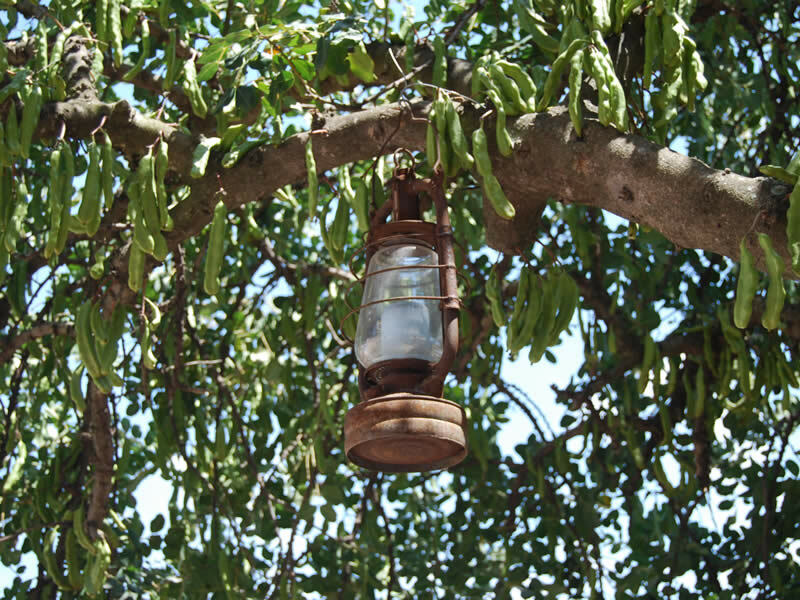 And also form the basis for the Spanish Palo liqueur. 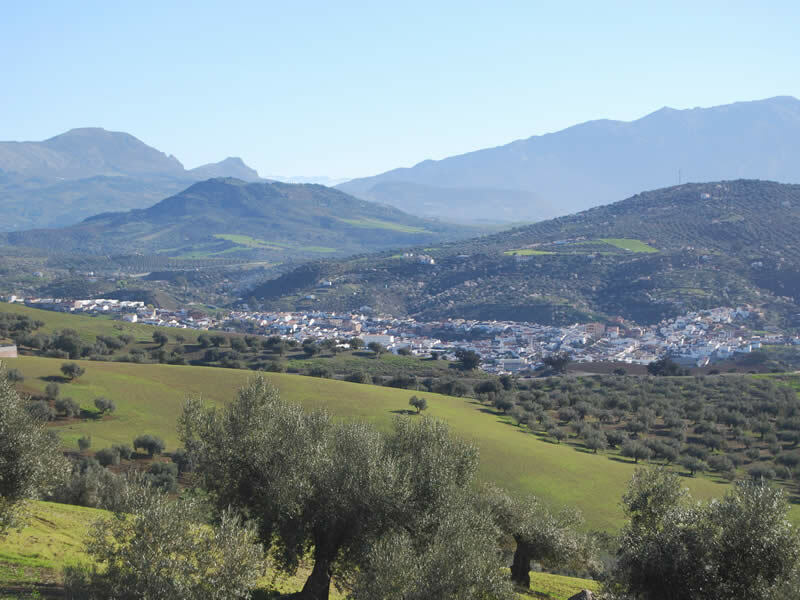 Casa El Algarrobo is nestled among the hills of El Terral, in the Axarquia region east of Malaga (Andalusia). 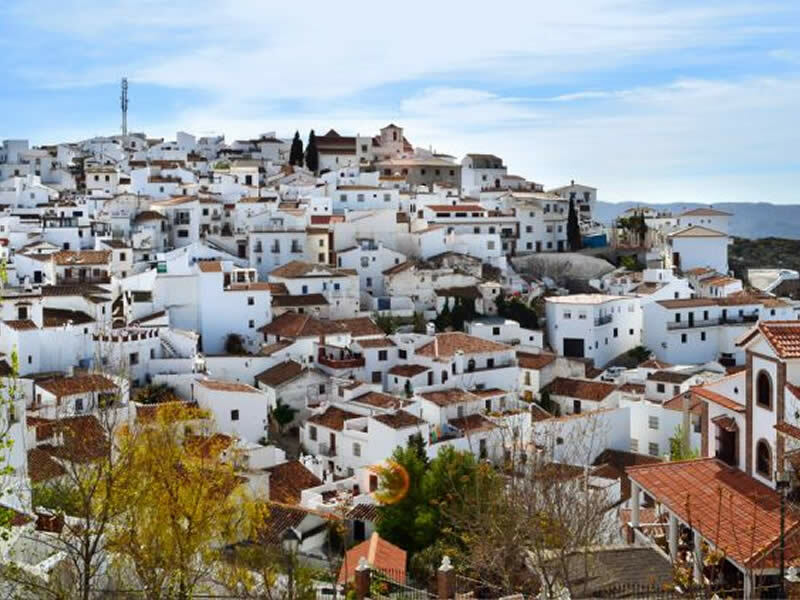 Typical of this region are the white villages that are often stunning in the mountains, and they all have their own festivities. 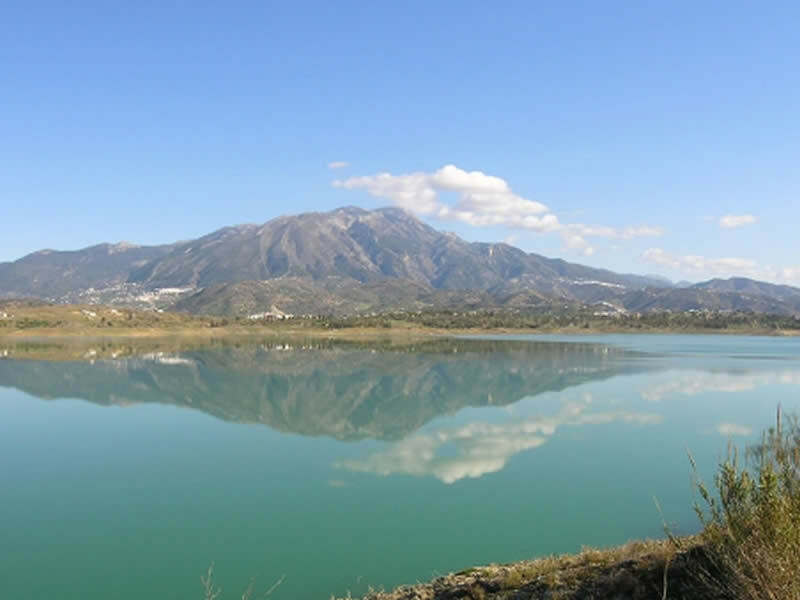 Our country guesthouse is located on the border of the highest village of Comares and the charming Riogordo, amidst an oasis of peace and quiet, yet only 40 minutes from Malaga airport and the beautiful beaches of the Mediterranean.